Day 1 to Day 2 saw an increase in collections by 28% but at a low base. This is too low for the movie to recover especially with average reviews. Meri Pyaari Bindu had alower day than Sarkaar 3 and will definitely finish lower than that Baahubali 2 in its third week which will lead. 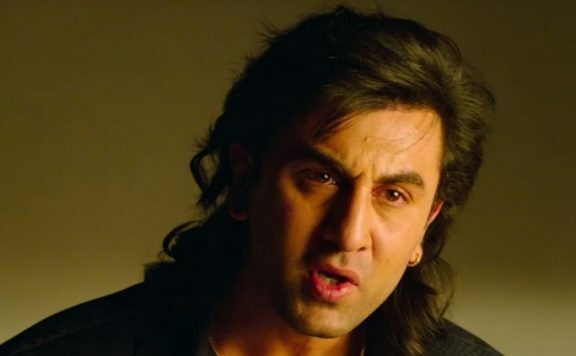 Meri Pyaari Bindu’s hero Ayushmann Khurrana has yet to find a major success after Vicky Donor though Dum Laga Ke Haisha managed to cover costs from low opening Hawaizaada was a failure from same opening. Meri Pyaari Bindu Needs to cross 30 Crores to be called a hit. 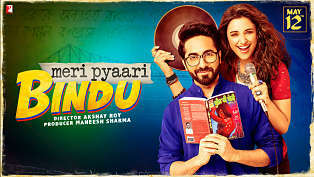 Meri Pyaari Bindu is releasing in around 750 screens pan India and 325 screens in overseas.